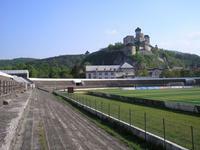 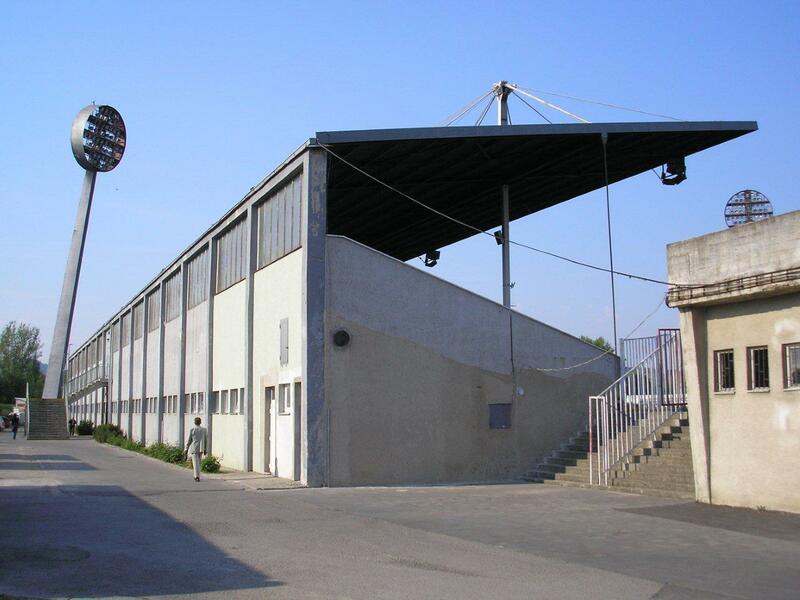 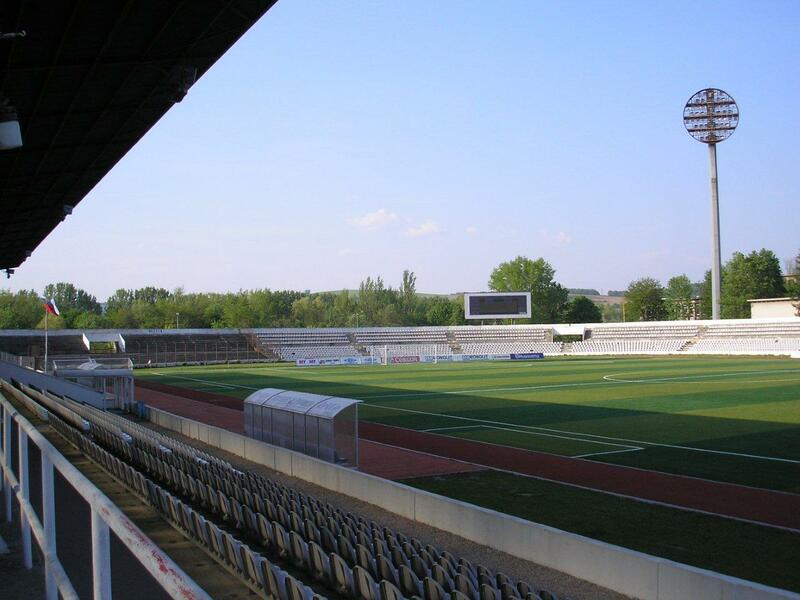 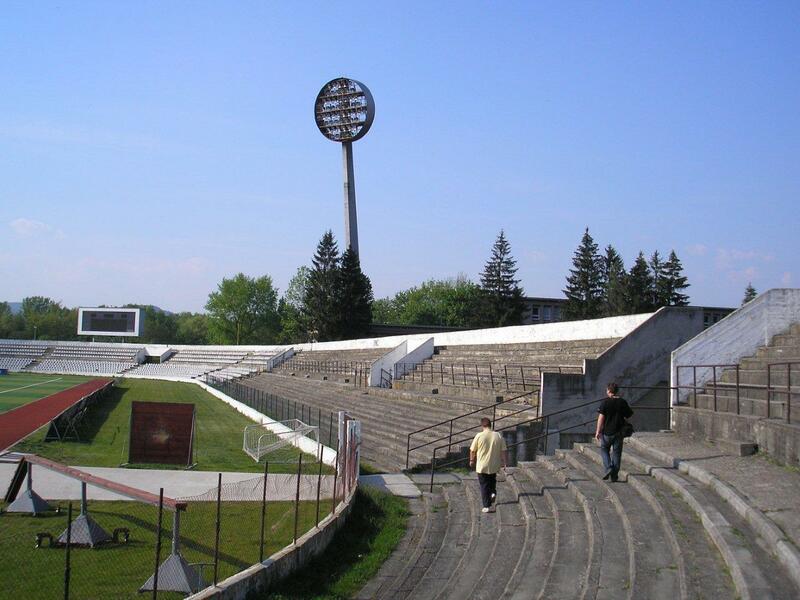 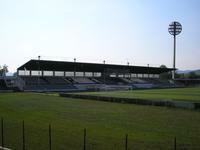 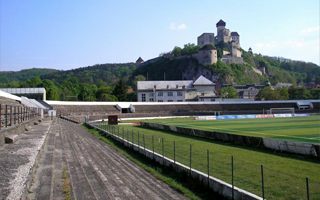 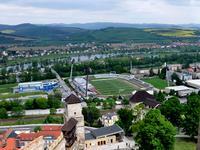 The Trencin municipal stadium is unique not for the architecture, not for capacity and not for the atmosphere as well. 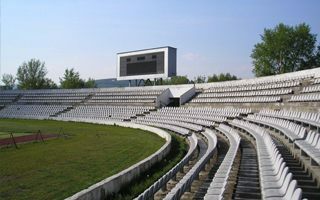 Its uniqueness is clearly visible to most fans who watch games from uncovered stands. 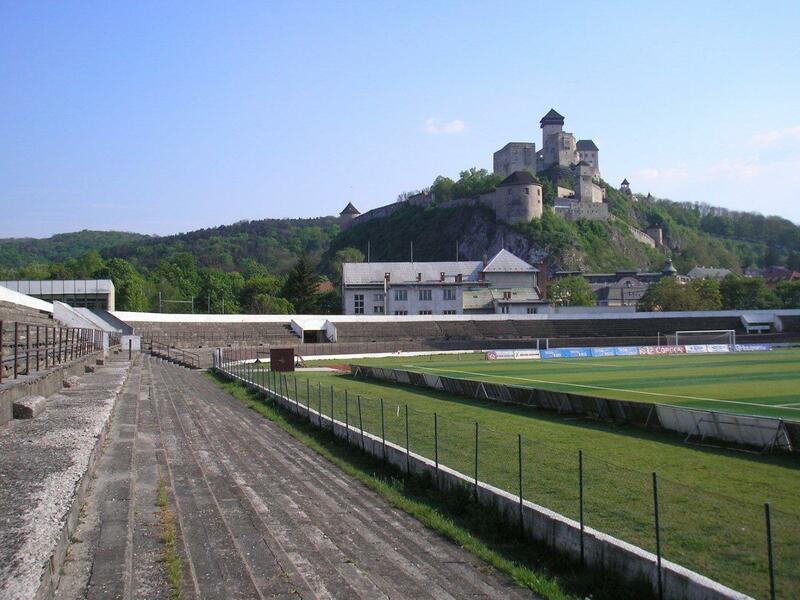 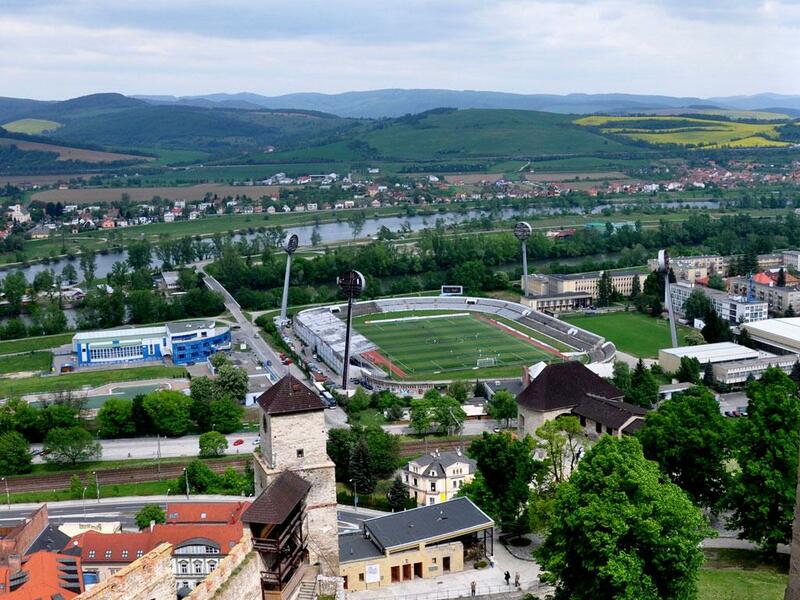 While seeing the pitch, they also get a picturesque view of the nearby castle. 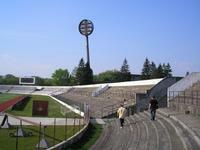 The ground was built in 1960 and since then was subject to several renovations. These were however rather minor works that included new paintwork or fitting seats in parts of the stands. 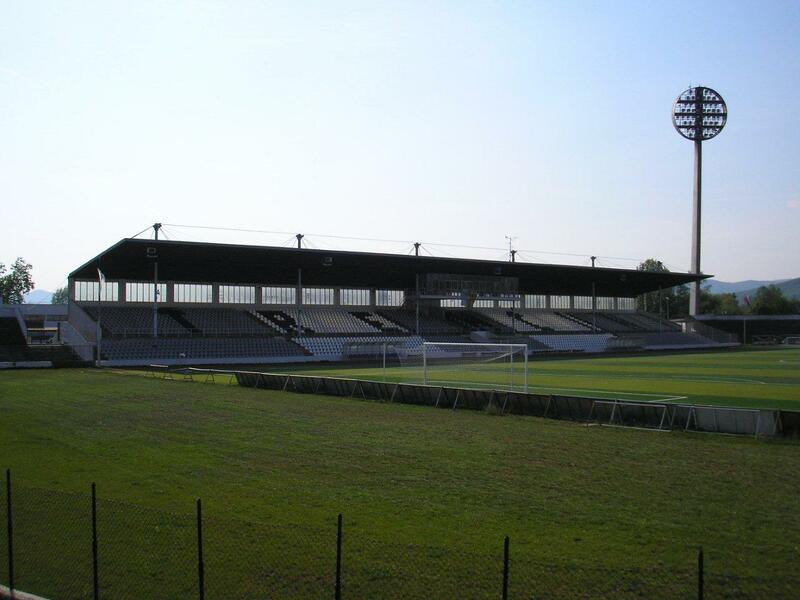 Initial capacity stood at 20,000 people. 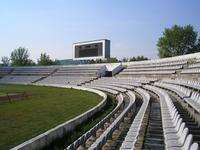 During time it was decreasing as more and more seats were installed. 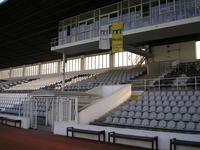 First fell to 16,000 and recently went further down as stands behind both goals have been closed. 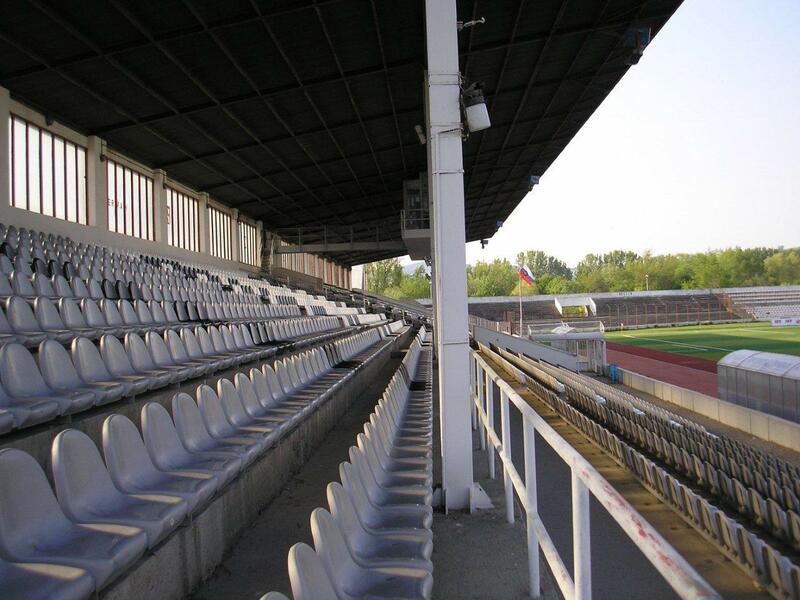 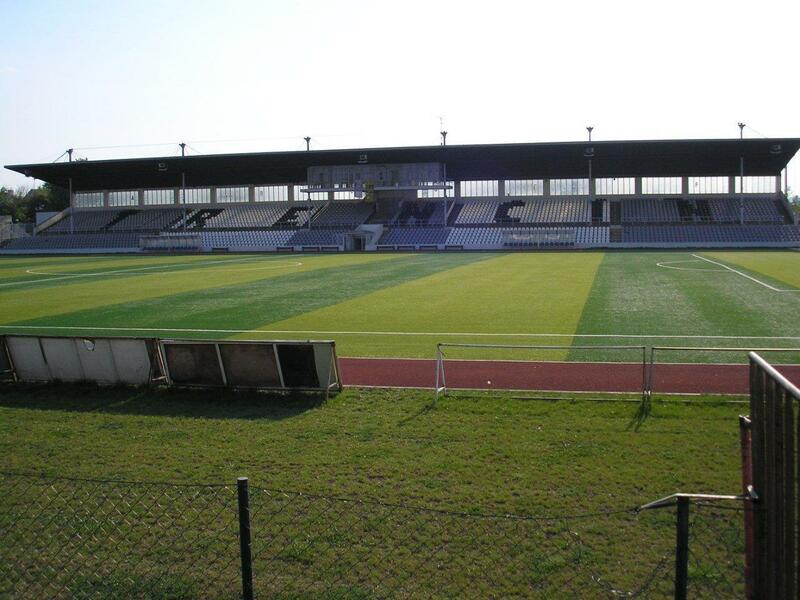 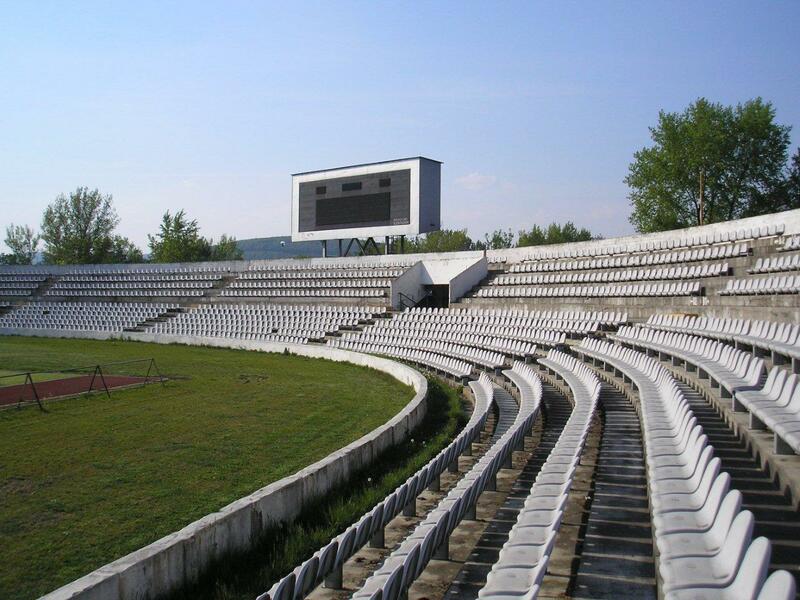 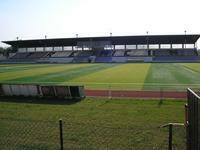 Currently only 4,300 spectators can watch games, 300 of them stand in the away section. Demolition of the old stands began back in 2014 and since then fans were waiting for details about the stadium’s future. 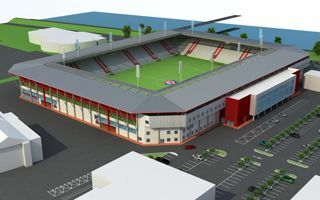 Now these details are in, as is the timing for new 12,000-seater.